. . . even if you live here! There is something to be said about the excitement of packing for a week, passing through multiple security checkpoints, and fighting jet lag when you go on vacation. Of course it&apos;s all worth it when you arrive at your destination and visit unique places you&apos;ve never seen before. However, the same holds true for exploring around town, just as if you&apos;ve never visited Irving before. Have you ever watched a tourist&apos;s face light up as they marvel at the Mustang sculptures? Or have you hosted out-of-town guests and saw your city through a fresh pair of eyes? 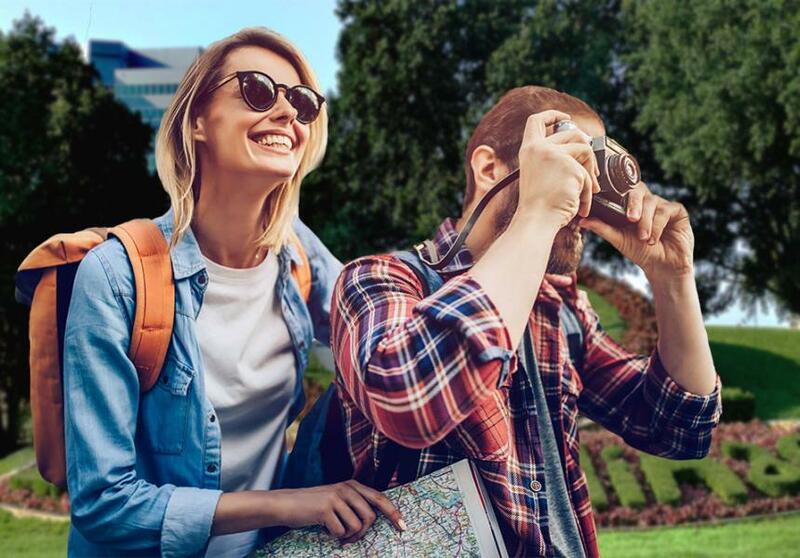 Listed below are four tips on how you can capture that tourist excitement, without having to book a single flight. Waking up in a hotel room is a sure way to set the mood for exploring. Fortunately here in Irving, there are over 80 hotels so you&apos;re sure to find one to fit your budget and taste. The added luxury of being away from home for the night will add to your fun for the day. And for a really different scene, try the new Texican Court. 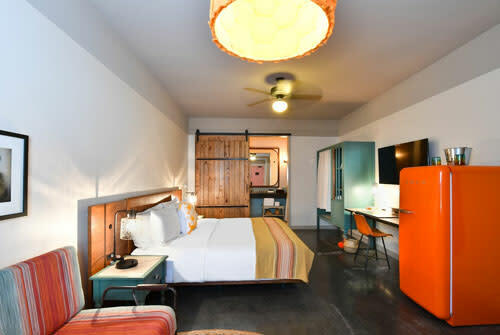 It&apos;s like taking a trip along Route 66 and ending up in a small Southwest town in the 1960&apos;s. It&apos;s a one-of-a-kind cross between old-world charm and deluxe comforts. Whether it&apos;s cruising down the Mandalay Canals on a Stand Up Paddle Board or sitting at a soda fountain enjoying a silky smooth handmade chocolate shake at Big State Fountain Grill, try something you&apos;ve never done before. Irving offers some fun, quirky, out of the way attractions all throughout the city. 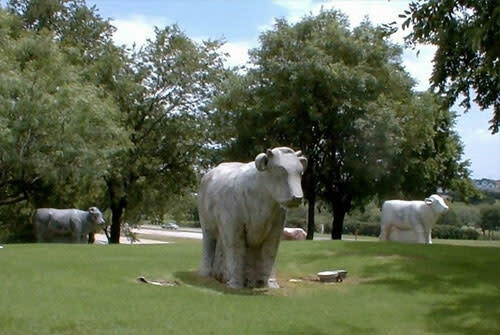 Sure you&apos;ve visited the Mustang Sculptures, but have you ever seen the Marble Cows? You may have seen the Toyota Music Factory sign from the freeway, but have you ever sat in an open pedicab riding around Las Colinas while eating a fresh mango popsicle that&apos;s dipped in chocolate? We&apos;re talking about The Pop Factory of course. Most importantly, just view your unique day trip through a tourist&apos;s eyes and have fun with the experience. Fanny packs are not required. Sure you know where John Carpenter Freeway is or even perhaps Schulze Street where the South Library is located. But do you know how they came to be named? You&apos;ll look at Irving differently when you know the story of how the town was founded and why. For example, did you know that Irving was not originally a suburb of Dallas? In fact, back then it was difficult (and dangerous) to cross the Trinity River since there was only one railroad bridge, and it was washed out in the flood of 1908. Irving was founded by two guys, out surveying the railroad, who envisioned this area as a place to call home. They weren&apos;t alone either. Several settlements already existed here in the Irving area, such as Sowers, Kit Shady Grove, Union Bower, Finley, Estelle and Bear Creek. Do you recognize any of those street names? 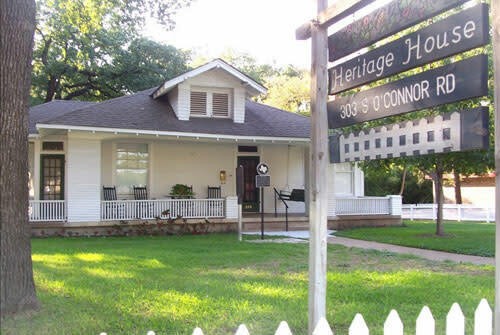 Join me on a tourist&apos;s adventure back through Irving&apos;s history by first visiting the Heritage House Museum. Built in 1912, it was owned by the Schulze family (Irving&apos;s co-founder) and is one of Irving&apos;s oldest homes, furnished with original family antiques. Free tours begin on March 3, from 3 - 5 pm and are held on the first Sunday of each month. One of the original settlements that Irving later incorporated was the Bear Creek community. During the late 1850s, a mix of free blacks along with whites and their slaves began this settlement. After emancipation, former slaves began moving here too and it developed into a rural African-American enclave during the era of racial segregation. 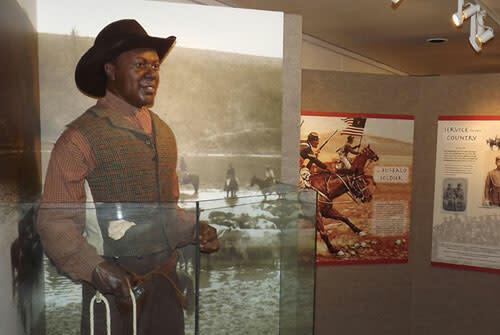 This rich history is displayed in the Jackie Townsell Bear Creek Heritage Center. Comprised of three historical buildings, the museum is open on the second Saturday of each month from 1 - 4 pm. 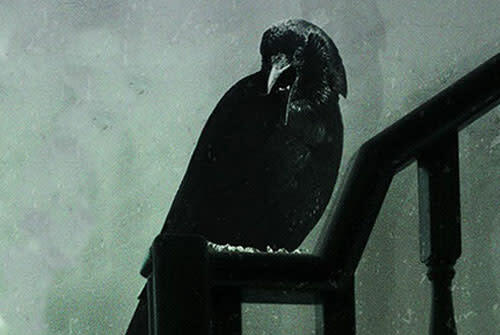 More recent history involves one of the most notorious accused assassins, Lee Harvey Oswald. 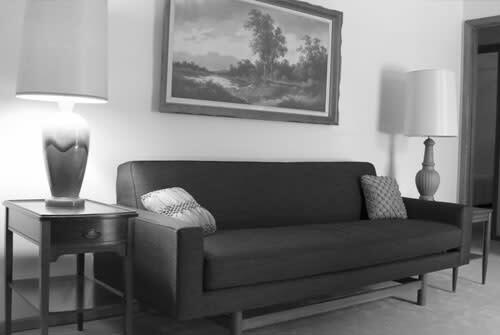 The Ruth Paine House became a focus in the Warren Commission&apos;s inquiry because Oswald spent the night there on the eve of the assassination. To enhance your visit, the story of these horrific events is told through projected vignettes in which actors play the roles of Ruth and Michael Paine, as well as Marina and Lee Harvey Oswald. You can visit this house frozen in time with its original 1960&apos;s furniture any Tuesday through Saturday between 10 am - 4 pm. Tickets for the guided tours are sold in advance. Irving is known for its many venues featuring live music, art and theater, so you&apos;ll want to visit several of them to compare. 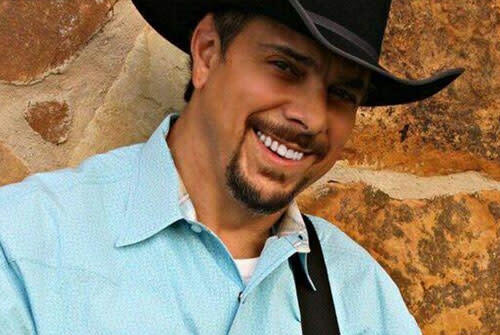 Don your best cowboy hat and boots and head on out to hear Chris Crow this Friday or Chris Journeay on Saturday at the Two Mules Cantina. 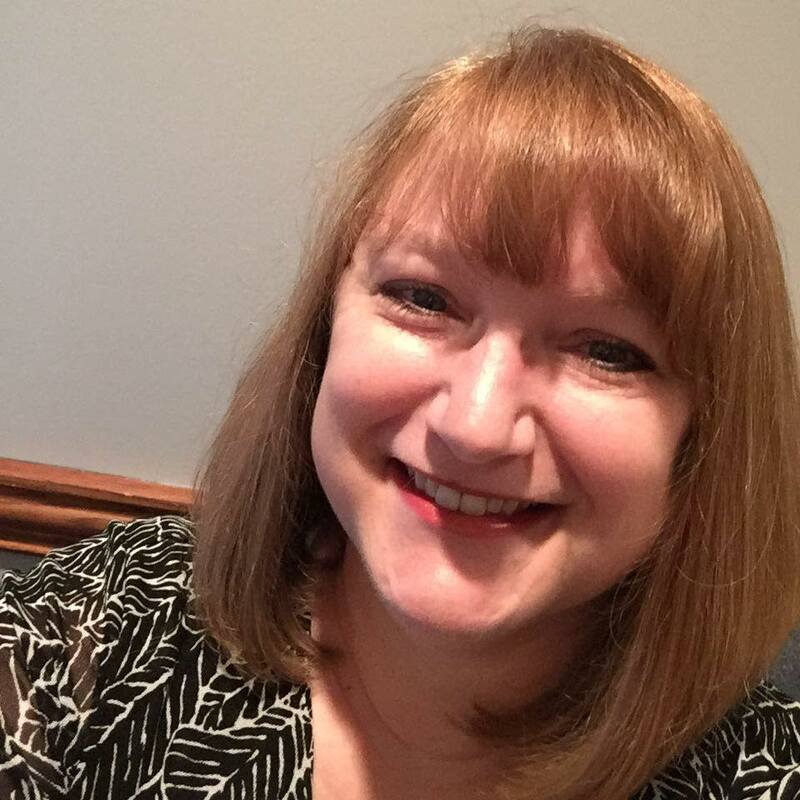 Or whoop it up at The Ranch, where Genevieve Allen performs on Friday and Junior Gordon on Saturday. We know you&apos;ll love being a tourist in Irving, whether it&apos;s your first time here or you&apos;ve lived here all your life. Irving features some of the best and most diverse restaurants, with all kinds of unique experiences throughout the city. For additional events to see through your tourist eyes, check out our events calendar at www.irvingtexas.com.